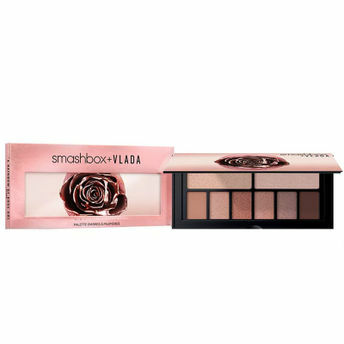 Limited Edition Vlada Collection now at reduced pricing starting at Rs. 1400. Grab before it goes! This purse-sized, pigment-powered eye shadow palette features a wearable rainbow of rose gold. Each petal-soft pigment glides on in one swipe and beautifully blooms on lids to create effortless matte day looks and sultry metallic evening looks! Get dipped in rose gold with the limited-edition Petal Metal Collection! It was co-created with makeup artist and Instagram star Vlada Haggerty (@vladamua), who’s also Smashbox’s lip editor-in-chief. She loves creative collaboration and used her signature rose gold color as the inspiration for these statement-makers for face, eyes, lips and body. Explore the entire range of Eye Shadow available on Nykaa. 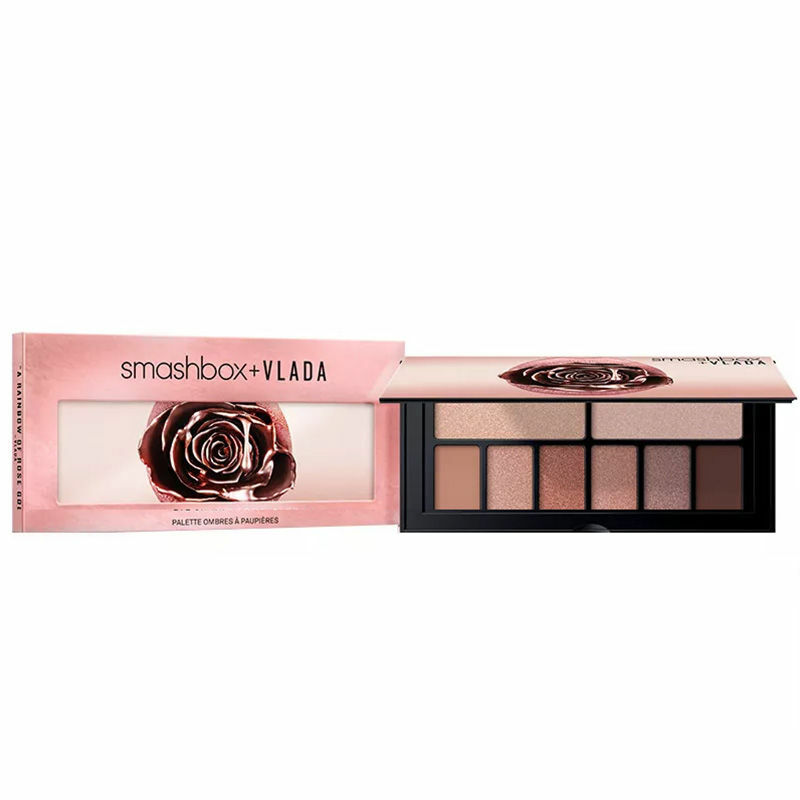 Shop more Smashbox products here.You can browse through the complete world of Smashbox Eye Shadow .